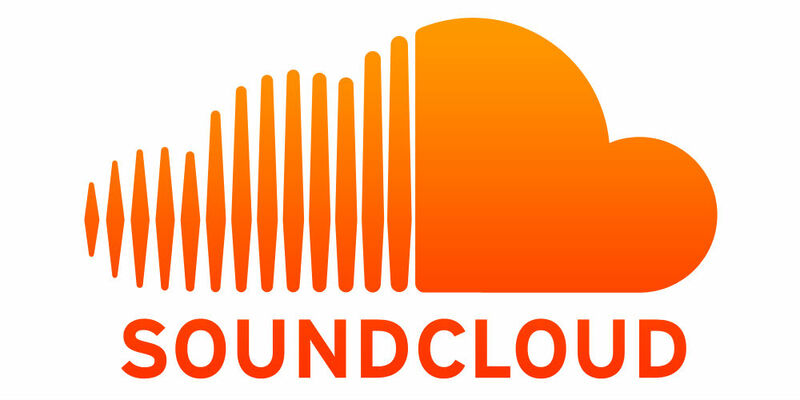 SoundCloud Go, the service’s paid subscription model, is now available to all users in the US. With SoundCloud Go, normal operation of SoundCloud will remain the same, but members who sign up will receive added benefits, such as a deeper library of things to listen to, an option to listen offline, plus an ad-free listening experience. With the increased library, SoundCloud details that users will be able to access “massive hits,” the “latest tracks from the biggest names,” as well as a larger number of underground music tracks and podcasts. All of this music can be discovered directly within the SoundCloud app for Android. The ability to listen to your tracks offline is also included, meaning that even if you don’t have Internet access via WiFi or cell signal, saved (cached) tracks on your device can still be heard. This is the same functionality you see from apps such as Google Play Music. Here’s what you get with SoundCloud Go. Ready to give it a shot? SoundCloud Go can be taken on a test drive for 30 days free of charge, but after that, the service costs $10 a month, or $13 a month if purchased through the SoundCloud app for iOS devices.